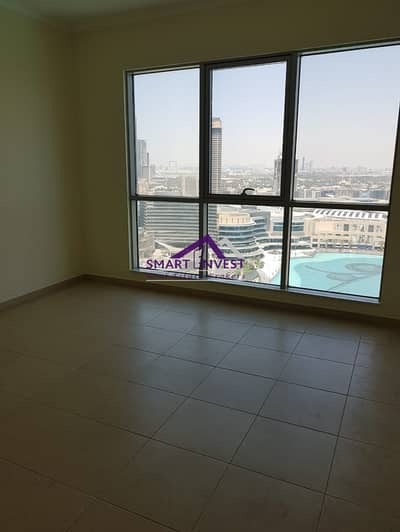 3BR Apt with full Burj/Fountain view for rent in The Residence, Downtown Dubai for 180K/yr. 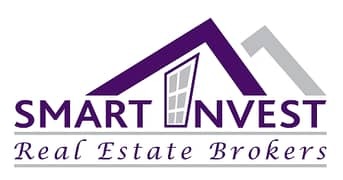 I would like to inquire about your property Bayut - 183-Ap-R-0265. Please contact me at your earliest convenience. 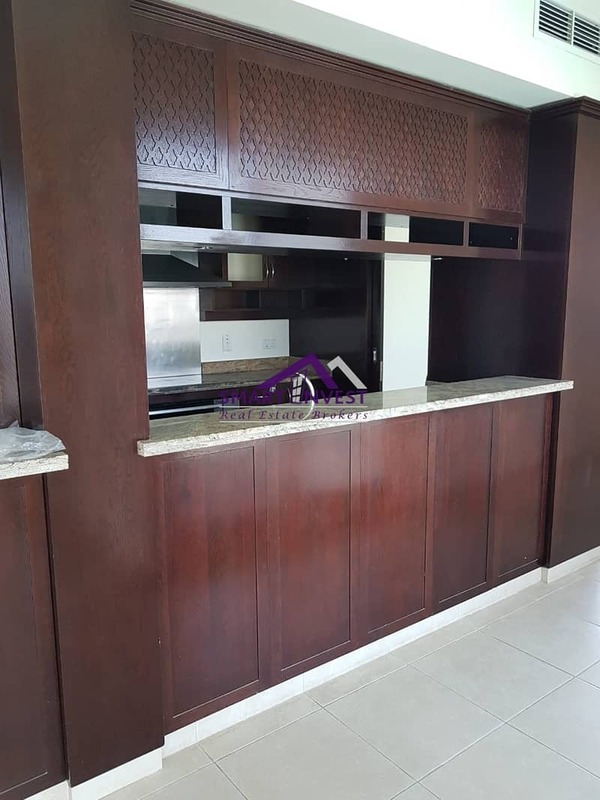 Unfurnished spacious 3 BR Apartment for rent in the prestigious "The Residence" Downtown Dubai. Beautiful breathtaking views of the Burj Khalifa & the Fantastic Fountains! Downtown Dubai is one of the most popular and alluring residential neighborhoods in Dubai. Its a central community combining commercial, residential, hotels, entertainment, shopping and leisure facilities in open spaces with lakes and fountains. 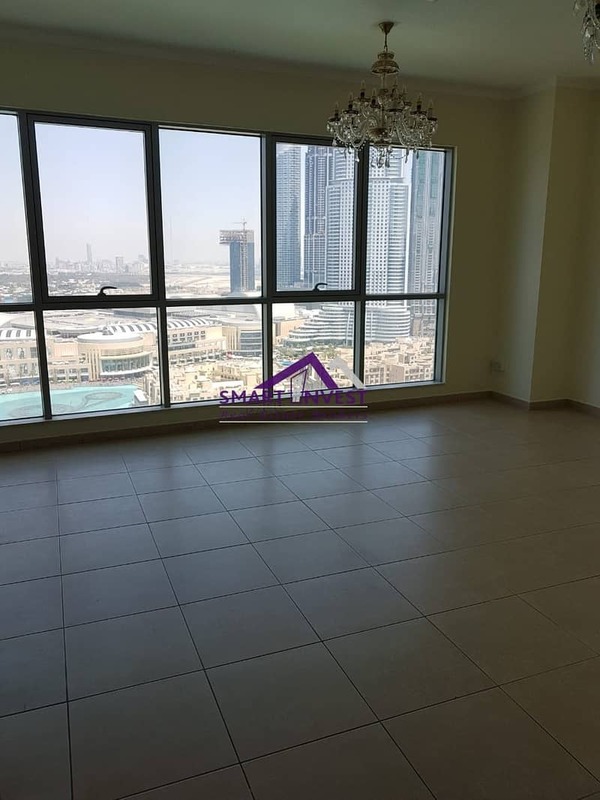 Situated along Sheikh Zayed Road,this large scale mixed complex is considered one of the most sought after addresses as the community surrounds some of Dubai's most important landmarks including worlds largest mall, namely Dubai Mall, the worlds tallest building- Burj Khalifa and Dubai Fountain. Available from 01st Jan 2019.